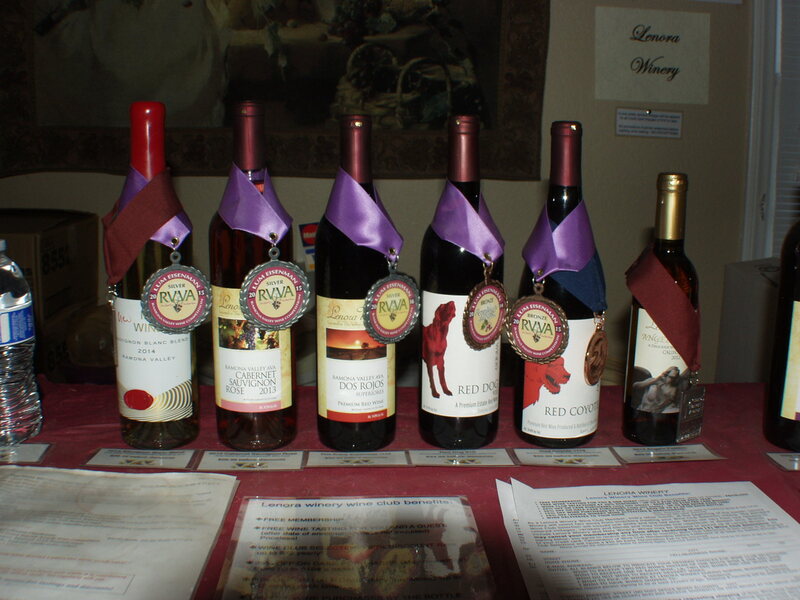 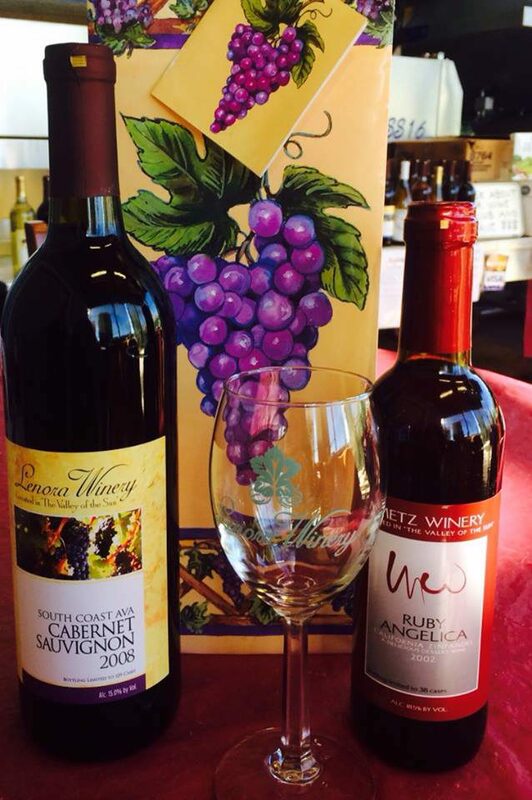 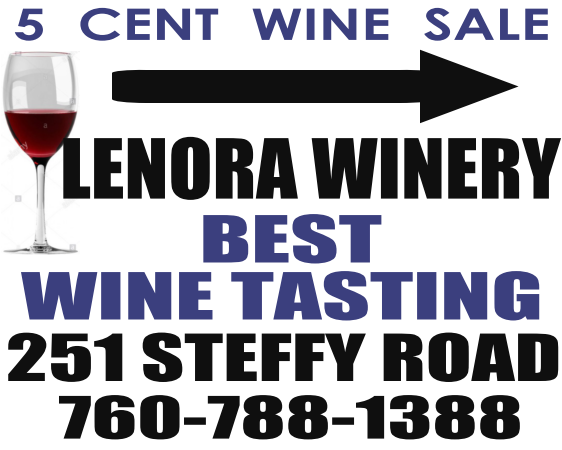 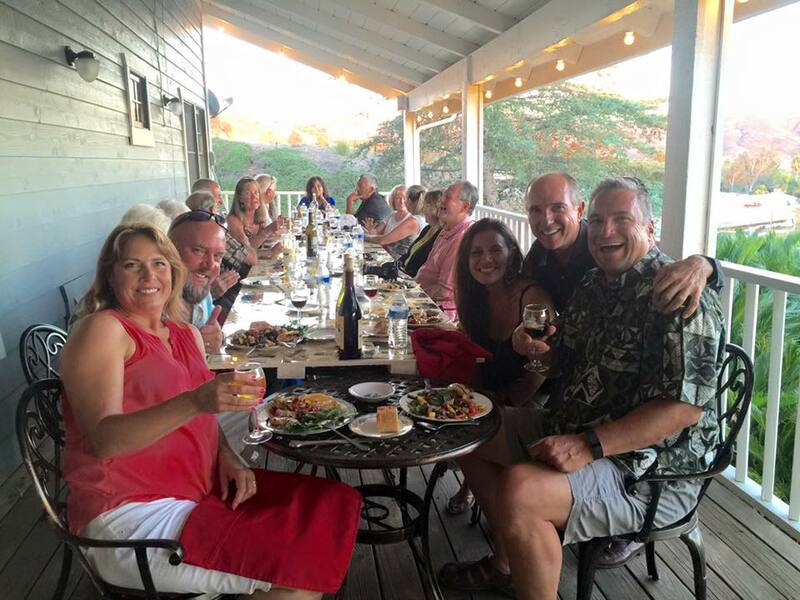 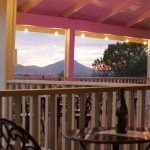 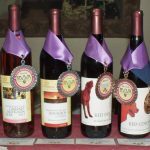 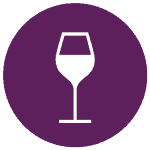 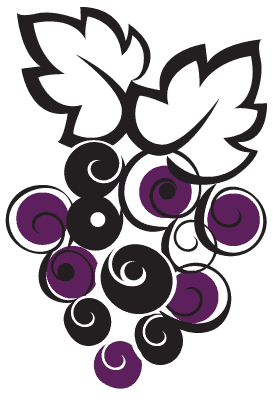 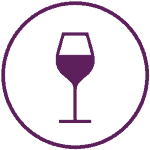 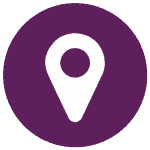 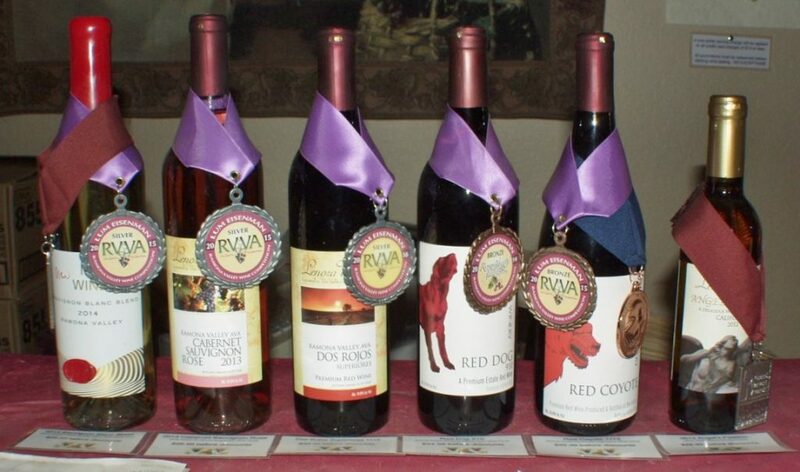 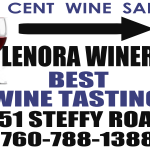 We guarantee you will find a wine you like at Lenora Winery. 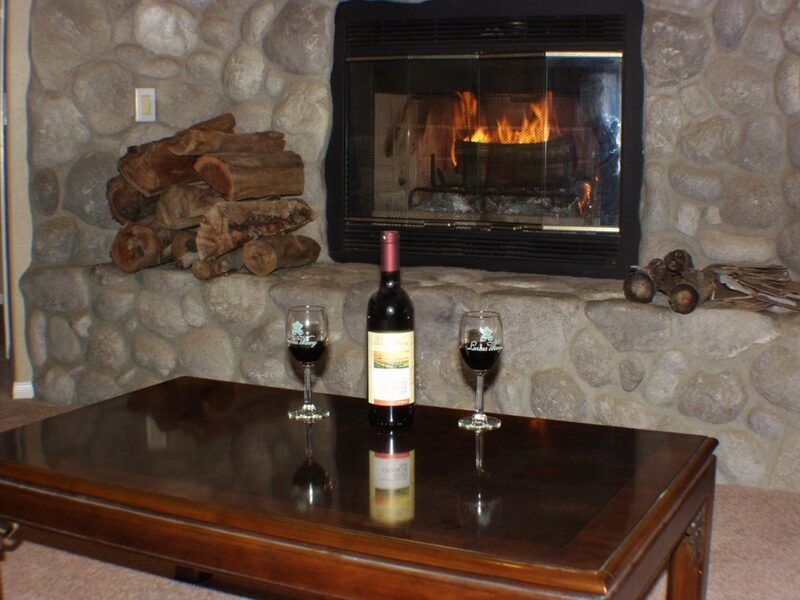 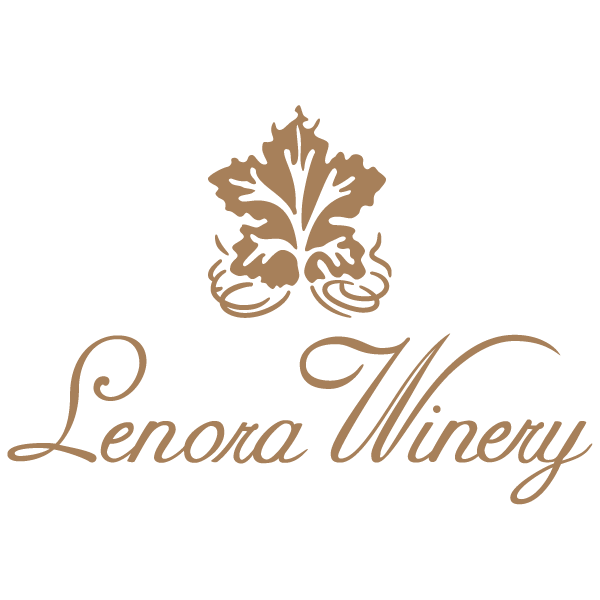 You won't be left out in the cold at Lenora Winery. 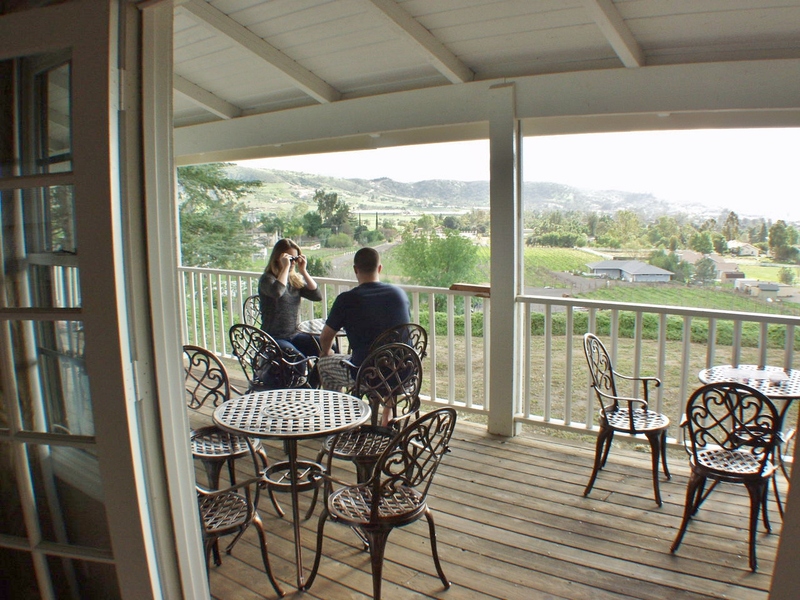 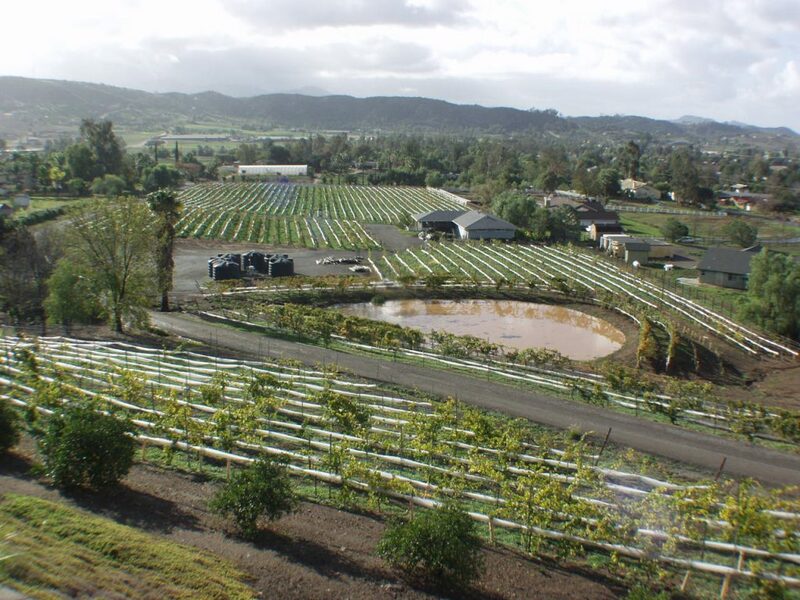 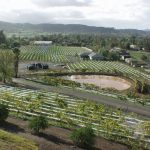 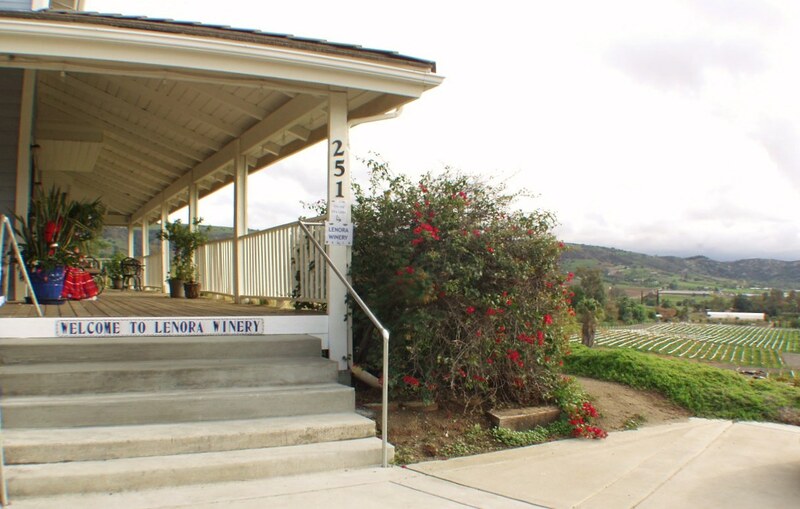 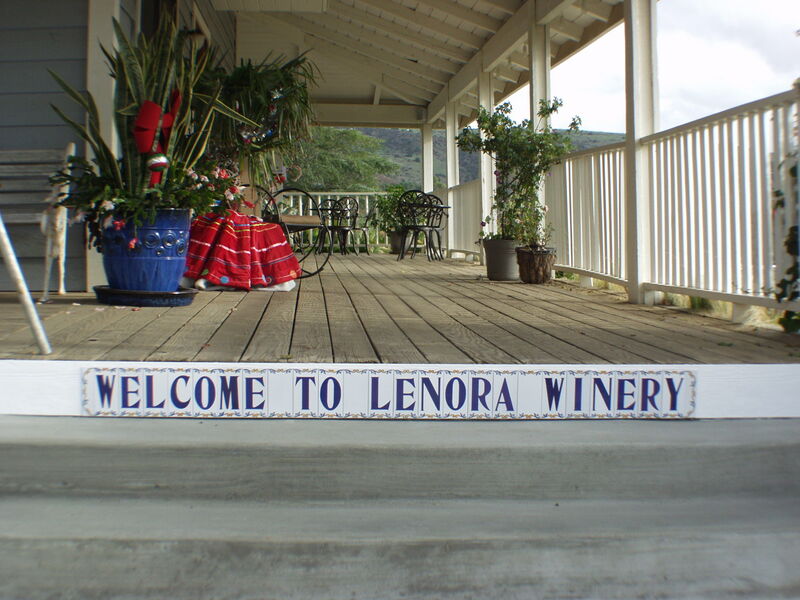 In or out, the view of Lenora Winery's vineyard and the Santa Maria Valley is beautiful. 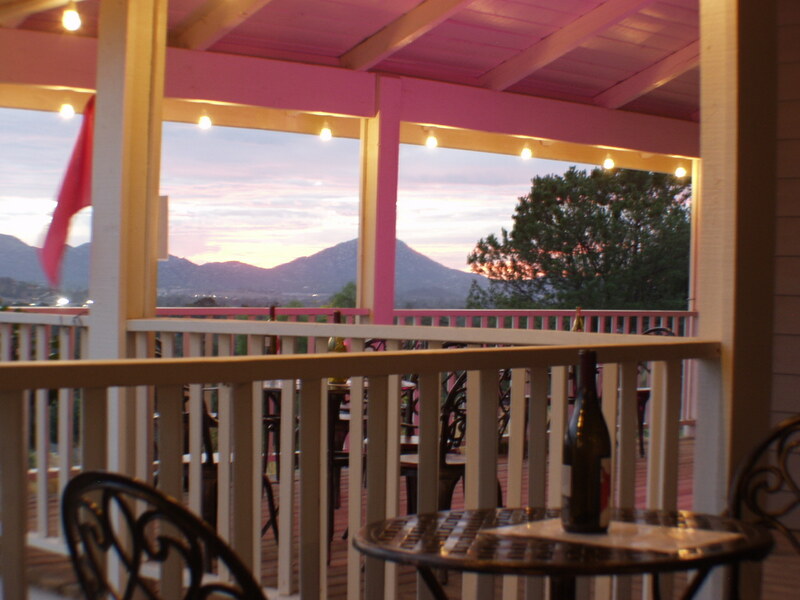 The views from our porch are the best! 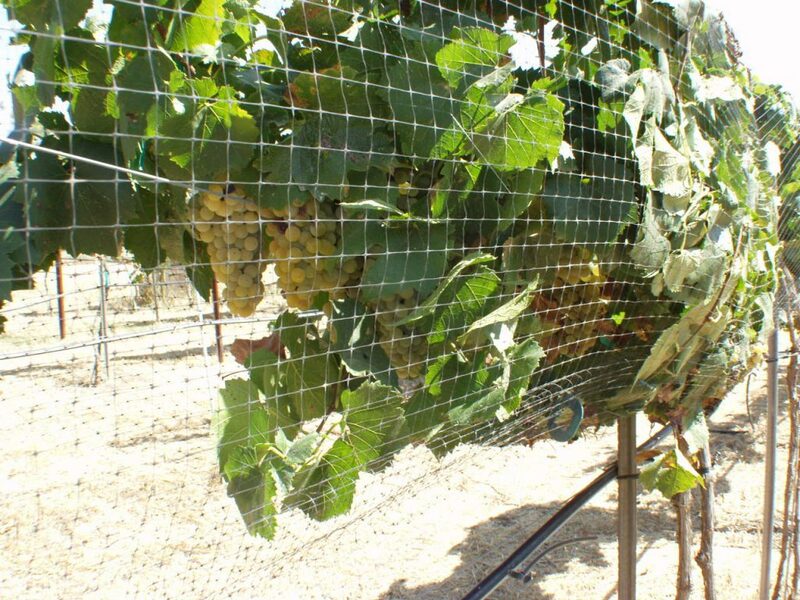 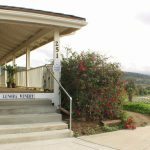 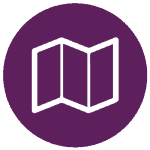 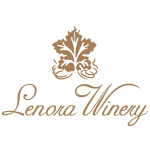 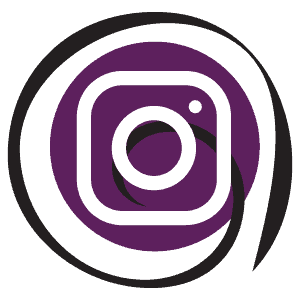 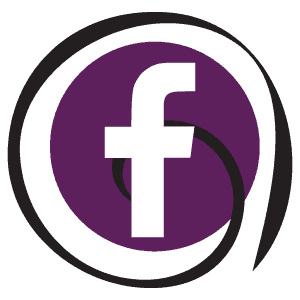 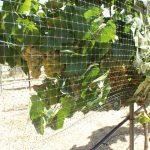 We want to welcome you to Lenora Winery.